Our summer day camp is a fun, enriching experience for 5- to 12-year-olds. Learning shouldn’t stop happening in the summer — but neither should the fun! With Lil’ Rascals Academy, your child doesn’t have to sacrifice on either. Our day camp for 5- to 12-year-olds will make for a summer your child won’t forget. With four locations in Broward County — Cooper City, Davie, Pembroke Pines, and Weston — you can choose a location that’s most convenient for you. Visit our child care center today for a free tour to see the facility for yourself! 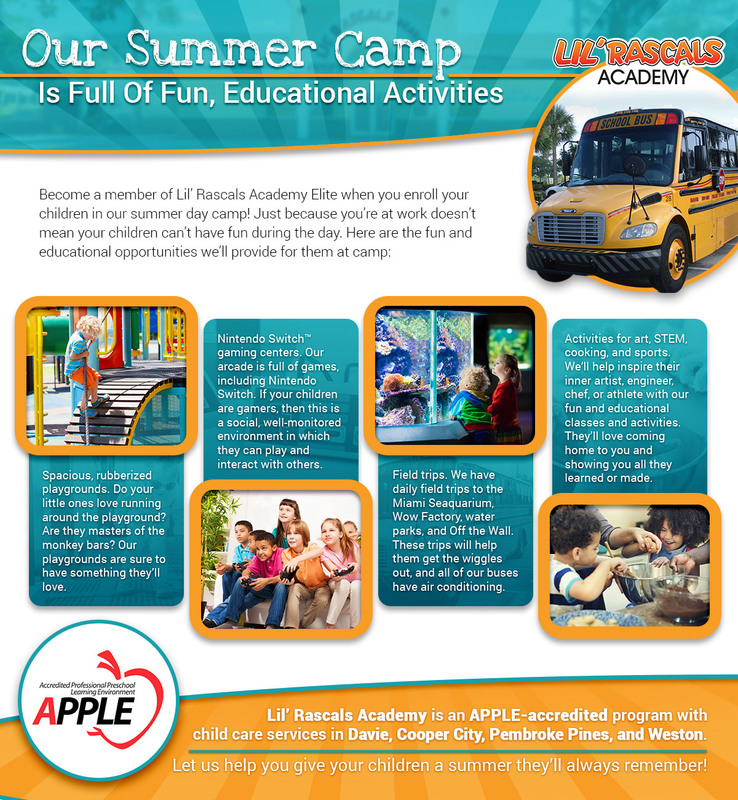 Why choose Lil’ Rascals Academy for your child’s summer program? We have spacious, rubberized playgrounds for plenty of physical exercise and safety. Nintendo Switch™ Gaming Centers allow for your child to play their favorite games with their classmates. 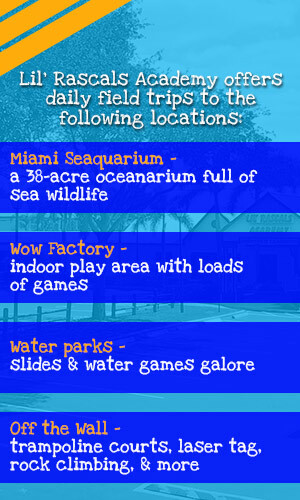 We have daily field trip options to places like the Miami Seaquarium, Wow Factory, and water parks (among others). Our summer program for kids features art, STEM, cooking, and sports lessons — all with supervision and instruction from adults. We offer free tours! Schedule yours today so you can truly know if our summer program for kids is right for your family. Your kids love being out of school for the summer, and you love the flexibility the new routine provides. When you work and don’t have someone at home to take care of your children, however, summer can be stressful. You might find yourself yearning for the cooler days of fall when they’ll go back to school and you can handle the schedule more easily. The Lil’ Rascals Academy summer program for kids can help you out! Our summer camp program provides day care for children ages 5-12, and we’re sure there’s something for every personality. 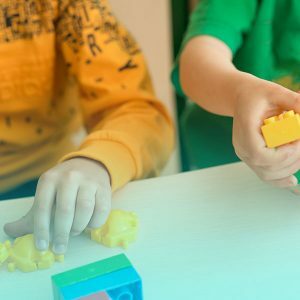 We are a licensed child care provider, and you can rest assured that we’ll take care of your kids and help them have fun and learn. Here in Florida, we love our summers. If you’re worried about your kids being home all day and not interacting with others, this summer program is perfect! These playgrounds will provide plenty of physical exercise and social interaction so that your child’s healthy lifestyle can continue while you’re away. All of our staff members are creative and well trained. They’ll make sure your children are safe on the playground, and suggest and teach new games. Of course, your children’s imagination is always at play and our staff will let them come up with their own new, fun games and activities. If you have a child who isn’t exactly thrilled about being at day camp during the summer, our gaming centers are a fantastic way to convince him or her of the benefits and positive aspects of their time with us. Many parents are concerned about children spending too much time gaming, but with Lil’ Rascals Academy your child will get to game with other children and have a more social and monitored experience. We also have other games in our arcade that allow kids to practice competitive skills in a safe and social environment. And with all of the other options we provide, you don’t have to worry about your child spending their entire day gaming away. Who doesn’t love field trips? We have daily field trips to the Miami Seaquarium, Wow Factory, water parks, and Off the Wall. All of these destinations can be educational, interesting, or just plain ol’ fun for your favorite little ones. You’ll love hearing their stories when they come home from one of our field trips. Each of our field trips will provide a supervised environment with ratios far below state requirements. This all adds up to your children unwinding and exploring in the safety of our staff’s expert supervision. We use transportation logs to ensure that safety comes first. We also use DOT-certified, air-conditioned buses so that you don’t need to worry about the intense Florida heat and humidity in the summer. Day camp isn’t all fun and no education, though. Just because your child is out of school for the summer doesn’t mean he or she can’t participate in educational activities. Through our child-care programs and classes like art, STEM, cooking, and sports activities, your child’s individual development will progress during the summer. Help him or her embrace the inner artist, engineer, chef, or athlete. All of our day camp participants love these activities — so you can expect your child to excitedly tell you everything he or she learned during the day. Entertainment is important, obviously, but we’re thrilled to provide options for engaging education as well through our child-care services. Our program is APPLE accredited and we are DCF licensed and inspected, so you can trust you’re getting the best possible care for your little ones. Our summer camp runs June 11 through August 14, but we also have after-school care if you want or need to continue with our services into the school year or for no-school or early-release days. 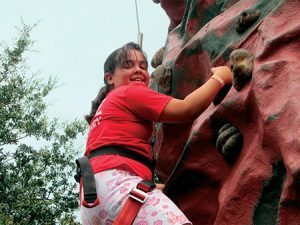 With the Lil’ Rascals Academy Elite day camp for kids, you’ll give your child a summer they’ll always remember full of activities, friends, education, and fun. Contact us for more information, or stop by one of our child-care centers to learn more about day camps in Davie, Cooper City, Pembroke Pines, or Weston. We also offer two free T-shirts with new enrollment — so sign up today!